Adorable condo in the heart of all the action. Talk about convenience - less than 100 yards to the Chile Express chair lift. This is a first floor one bedroom/one bath condo which comfortably sleeps four. The living room features a romantic wood-burning fireplace, a flat screen TV and sofa sleeper. The bedroom is furnished with a king-sized bed and has an attached full bath. 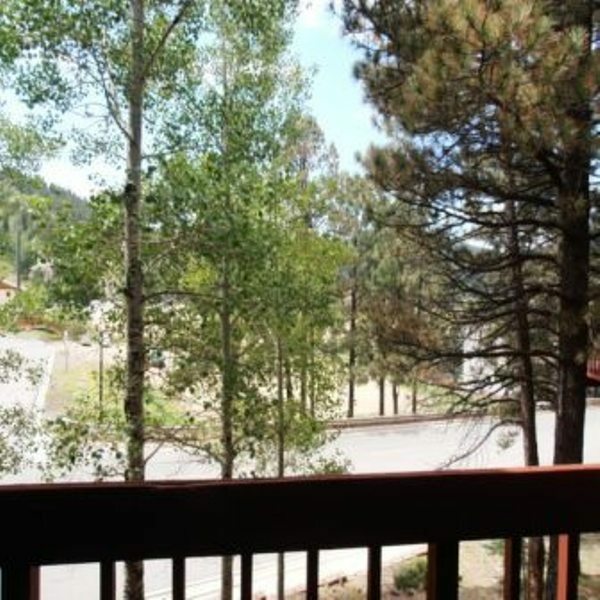 Enjoy the views of all the mountain activity out on the patio overlooking the ski area!